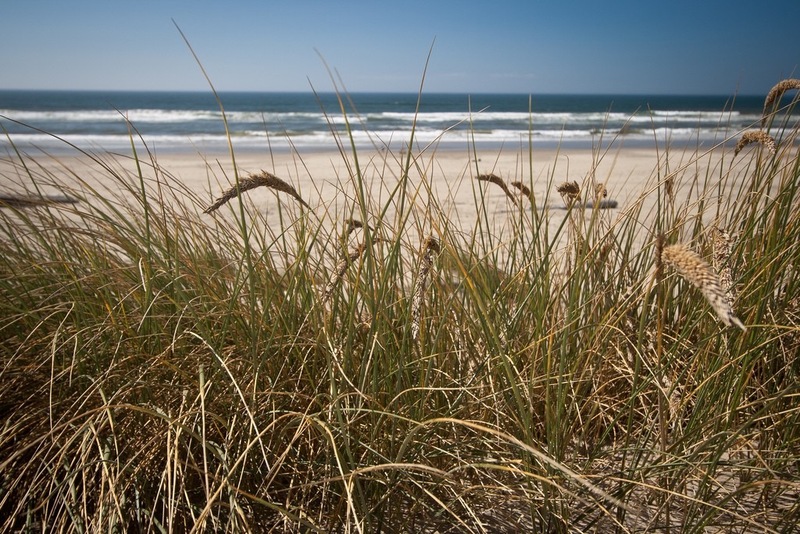 The state is holding its annual dune grass planting event at Island Beach State Park this weekend. In cooperation with several volunteer groups, the State Park Service will host the annual event at Island Beach State Park this Saturday, March 25. Volunteers from AmeriCorps New Jersey, Friends of Island Beach State Park and the Barnegat Bay Partnership are scheduled to meet at 9:30 a.m. at Ocean Bathing Area 1 for the planting of 30,000 American Beachgrass plants. The annual spring event, which is to conclude at 12 noon, has become an important part of building and protecting the park’s natural dune system. American Beachgrass is leafy, grown in bunches, and reaches heights of two to three feet. The spike-like seed head is about 10 inches long and appears in late July or August. Leaves are long and narrow. The plants are especially important as the park’s dune system continues to build, with help from dune fencing, after major beach loss caused by Superstorm Sandy in October 2012. As beachgrass grows, the roots, called rhizomes, form a weave within the sand, which then forms the core of the dune’s stability. Additionally, blades of dune grass trap even more sand as wind blows, allowing the dune to grow naturally. And, the planting of dune grass is a fun and easy activity for families. Nearly 10 miles long, Island Beach State Park preserves one of the last stretches of undeveloped Atlantic barrier island ecosystem in the region. More than 1 million people visit the park annually. Visitors to the park this year will be able to enjoy the season’s plantings, which are next to a main parking area, as well as the main walkway to the park’s most popular bathing beach.